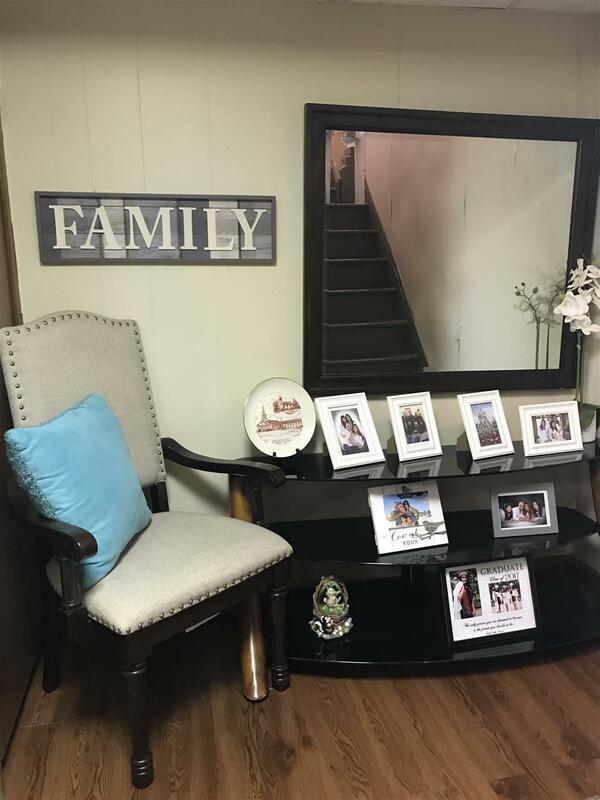 LARGE 1ST FLOOR LIVING IN A 2 FAMILY HOME. 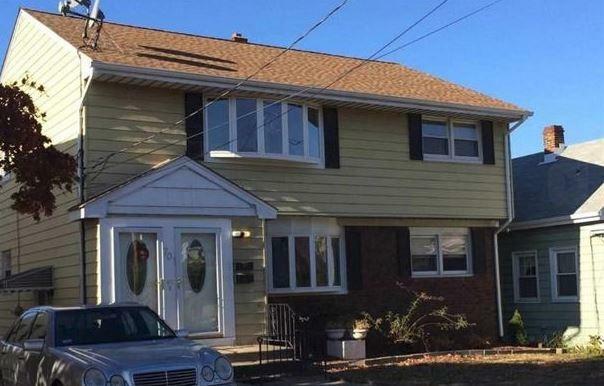 3BED/2BATH WITH UPGRADED KITCHEN, HARDWOOD FLOORS THROUGHOUT AND CENTRAL AC. 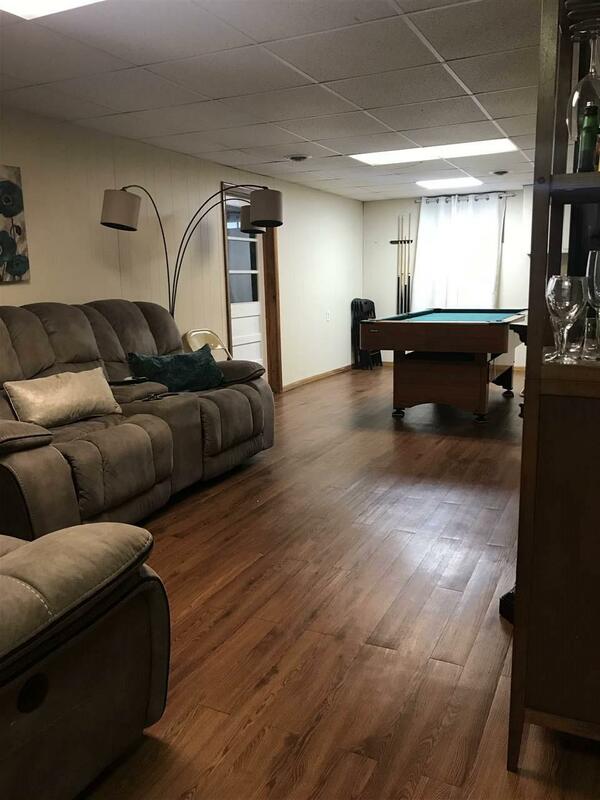 FINISHED BASEMENT WITH SPACIOUS FAMILY ROOM, LAUNDRY AND FULL BATH. GLASS SLIDERS TO DECK AND PRIVATE YARD WITH STORAGE SHED. 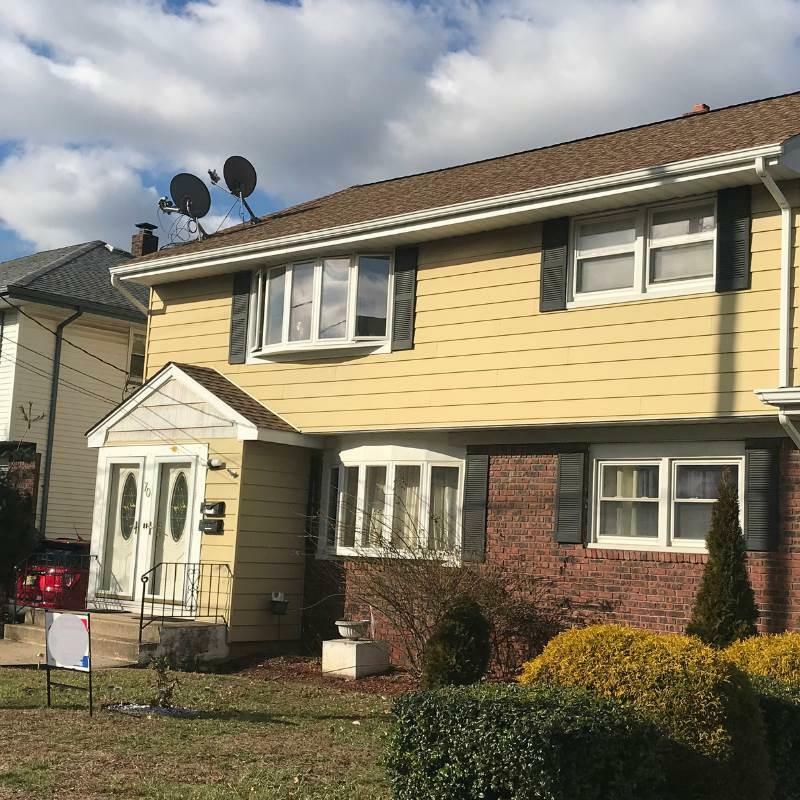 AMPLE OFF-STREET PARKING AVAILABLE, EXCELLENT LOCATION ONLY ONE BLOCK FROM NYC TRANSPORTATION & 2BLOCKS TO ELEMENTARY SCHOOL. NO PETS, NO SMOKING IN APARTMENT. AVAILABLE JANUARY 1ST. OWNER IS A LICENSED REALTOR.